It seems like only yesterday that RED first announced the Scarlet…okay maybe not yesterday, more like three years ago. Since then we’ve seen revisions, price changes and push backs. It looks like Canon’s big cinema announcement was enough of a motivation to finally release their new camera, now named the Scarlet X. 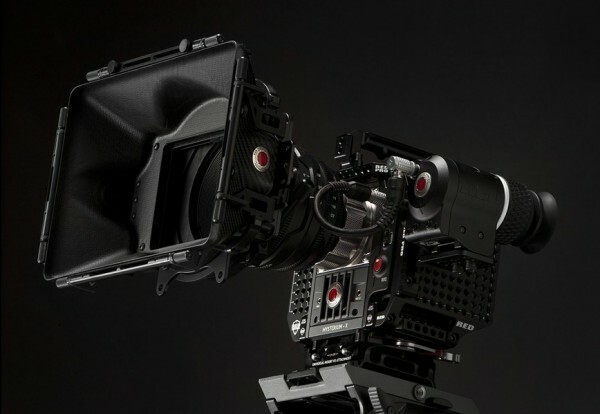 Of course, RED’s workflow is completely different than Canon’s and will involve a bit more of investment in storage for both acquisition and post production. That said, the Scarlet X will be a great tool for filmmakers and is a good camera to consider whether for purchase or rental. You can place your preorder on RED’s website.